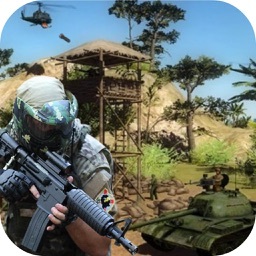 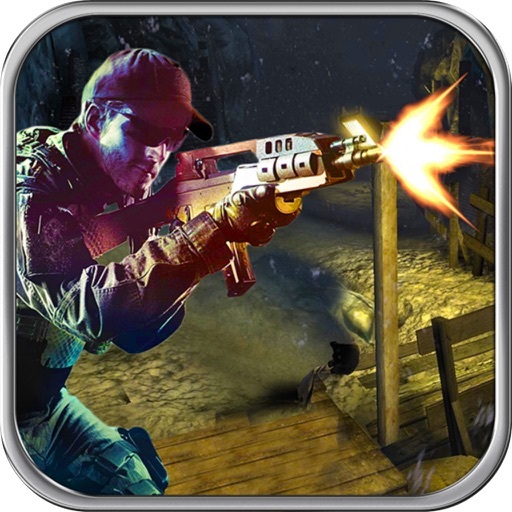 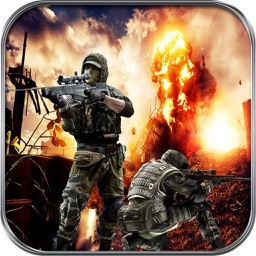 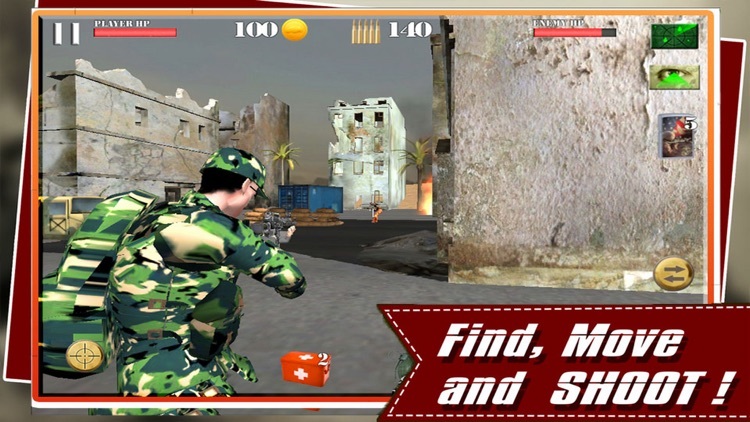 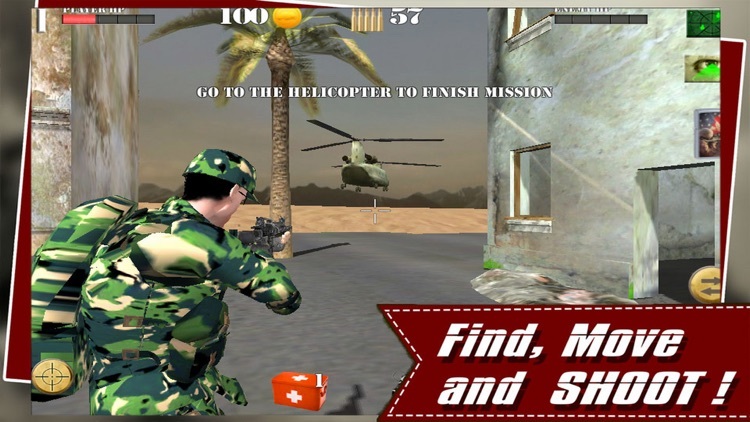 Army Sniper: Terror Shooter shooting the best game in category action sniper 3d shooting games! 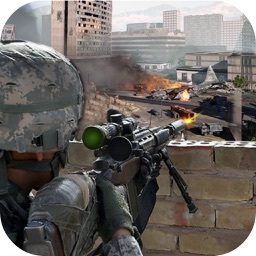 You swat sniper assassin of elite army sniper! 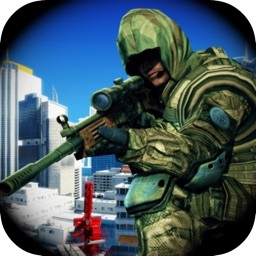 Your target crime gangster, sniper killer, commandos! 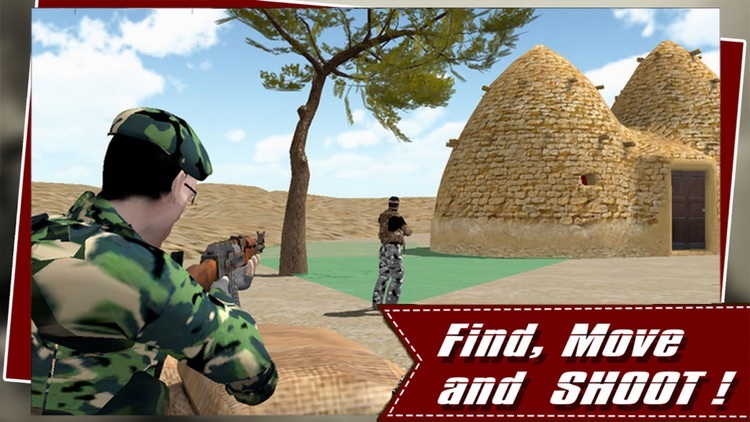 Sniper shoot at the arena on the battlefield! 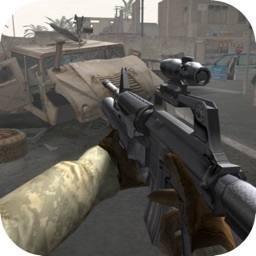 You shoot and kill for justice in the world! You are the commander of the army commandos sniper 3d, you are fighting with a counter of strike terrorism.